Fromm is a family owned and operated dog food manufacturer that holds incredibly high standards for ingredient quality and company values. 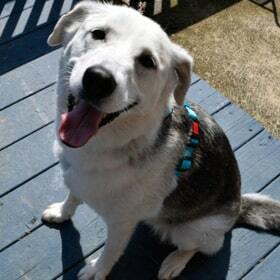 Fromm is one of our favorite and most recommended dog foods. Based in Mequon, Wisconsin, Fromm Family Pet Food is a fifth-generation family owned and operated company that has been in business for well over a hundred years. 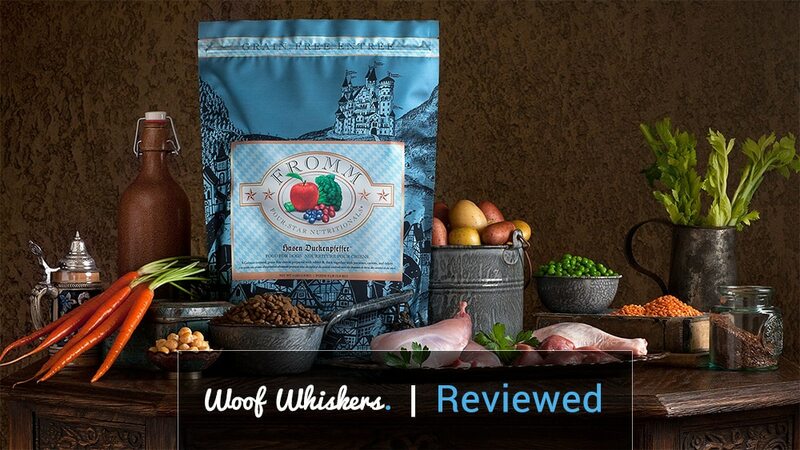 Fromm promises its customers a superior pet food, and for decades has brought together veterinarians, scientists, and food engineers to create the very best product possible for their buyers. Fromm Family Pet food has been a family owned operation since 1904 when they started raising foxes commercially. In time, the food given to their foxes began to be sold to dog owners in the surrounding area, and a business was born. Despite not being one of the most well-known brands in the industry, the Fromms have had a tremendous influence on the course of the pet world, creating the very first canine distemper vaccine during the 1930’s and introducing kibble for the first time in 1949. Fromm always promises that only the highest quality ingredients make their way into their products, and all recipes are manufactured to comply with AAFCO nutrient standards. All of their foods also are made with only US raised meats and grains, and never have any artificial preservatives added to them. Grain free options are also available, and the company makes use of a wide variety of high quality meats and even plant-based products to ensure that every palate can be appropriately catered to. Here’s a quick look at what the kibble looks like in Fromm Gold. It’s definitely smaller kibble and easy to chew. 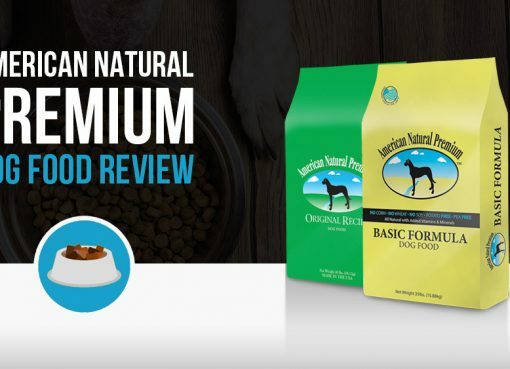 Fromm carries a large variety of dog food for all life stages and breeds, with over 100 different foods available based on the specific needs and preferences of the animal. The company produces both wet and dry food and has made an interesting effort to make each variety of kibble readily identifiable by giving them all a different shape. The line is broken down into three main categories, Gold, Classic, and Four Star, each with their own appeal. All Fromm products also come with specific feeding instructions based on the pet’s breed, weight, age, and level of activity. Advertised by the company as “a holistic approach to complete and balanced nutrition for each life stage and lifestyle,” Fromm Gold comes in three different varieties, Fromm Heartland Gold, made with grain-free red meat, Fromm Gold Coast, a grain-free ocean fish recipe, and the original Fromm Gold, with a duck, chicken, and lamb mix. Each version also has food geared towards dogs of different sizes and ages, as well as a weight loss line. A number of different flavors of canned Fromm Gold selections are available as well. The original product, Fromm Classic has been passed down within the Fromm family since that very first batch of kibble in 1949. Fromm Classic comes in two varieties, adult and mature, and is made with chicken combined with freshly delivered brown rice, eggs, and Wisconsin cheese as well as several other wholesome ingredients to provide a balanced diet for your pet. 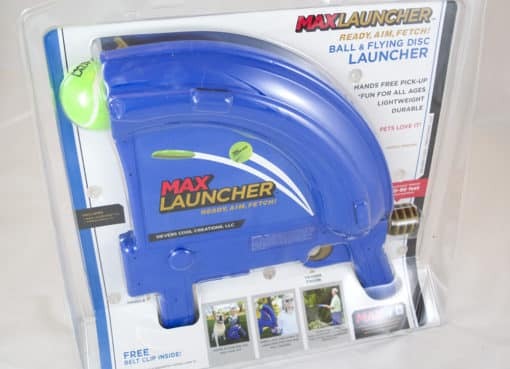 Fromm tries to make their products readily available to their customers, and as such you can find their products in stores as well as on the internet. 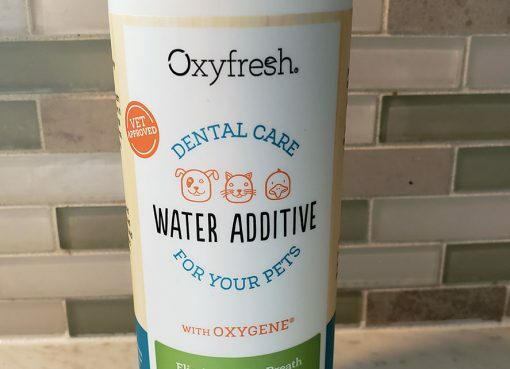 Many independent specialty shops carry the brand, as do some major pet food retailers, and the food can also be purchased directly from the company website. However, due to the high standards Fromm holds, they don’t sell them at just any outlet, and as a result you won’t be able to find their food at your local supermarket. Discounts are also offered on special bulk offers to veterinarians and animal shelters, and the company also offers a special support program to shelters that may need it.